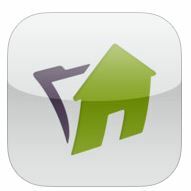 Homezada- This app makes it easy for homeowners to document possessions in your home and securely store information about your home online. Set up a free account online and use that login for your mobile device. 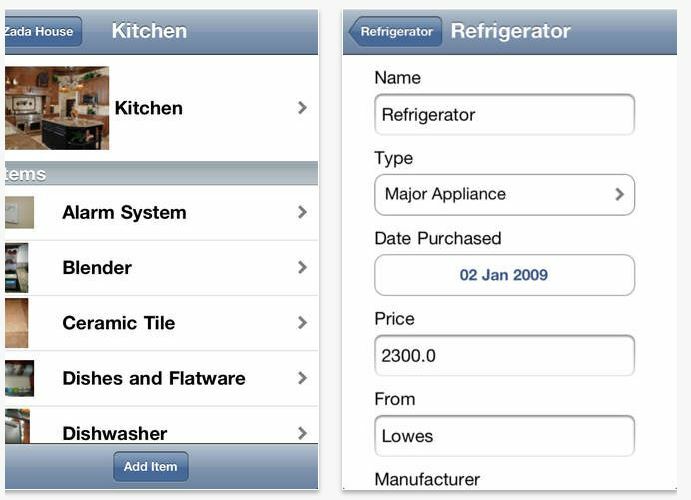 Receive home improvement tips and reminders, maintenance checklists, and to dos for your properties.